Oil water separators are designed to be simple yet efficient tools which separate and capture oil and other contaminants from wastewater. An increase in society’s environmental awareness has developed through technological advancement and our evolved social conscience, leading to the use of oil and water separators in a variety of contexts in which grease and suspended solids can be found. Businesses of all sizes are adopting their use in their effort to contribute to the preservation and sustainability of our planet, by engaging in effective oil and water separation practices. 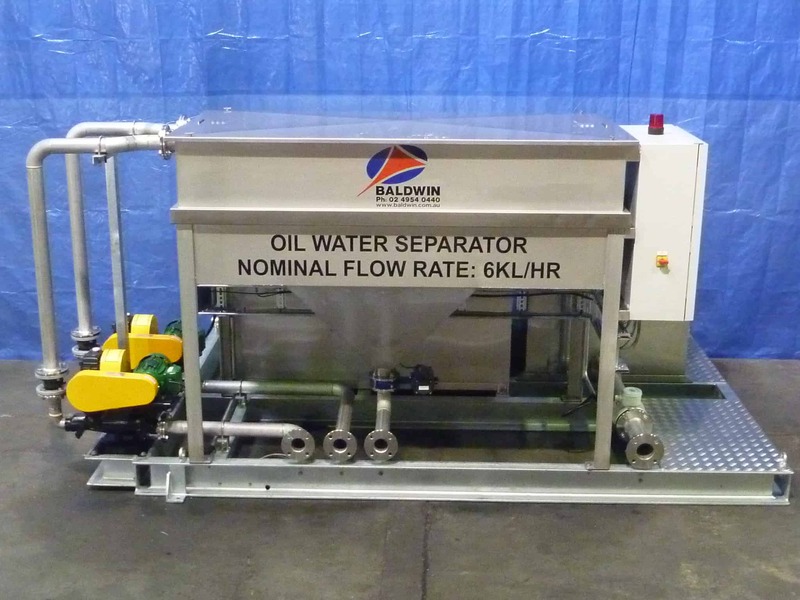 Baldwin Industrial Systems are among the leading Australian suppliers of premium quality oil water separator units. 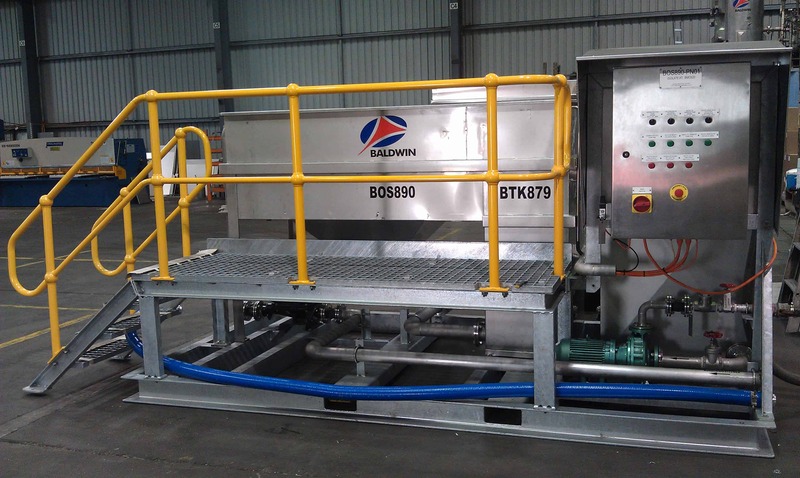 Our oil water separators are scalable treatment systems that can be designed for large or small water flow rates, and meet a range of effluent discharge qualities as required. We offer both above-ground and in-ground oil water separators, as well as accessories to complement our oil water separators, depending on the best solution for your application. 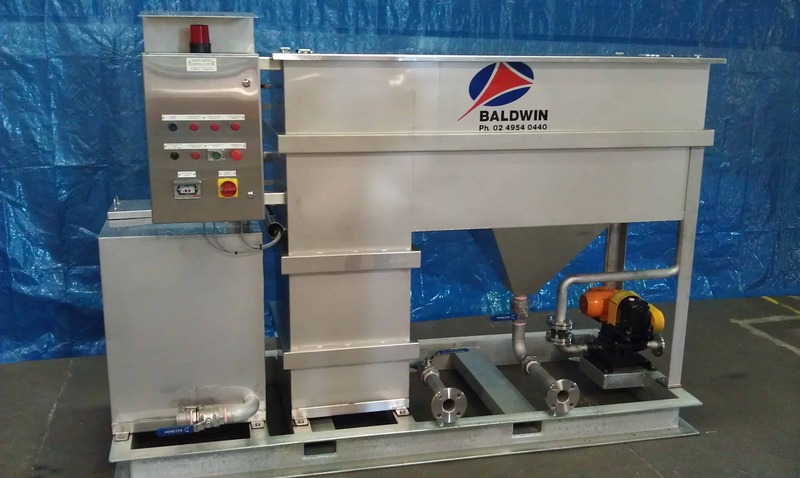 Having decades of experience within the industry, we know that the coalescing plates found within the separator play an important part in oil separation, carrying out the bulk of the oil and water segregation. For this reason it is critical to choose a separator that is based on a scientifically proven performance calculation and a known plate surface area. We have designed and manufactured the products in our oil water separator range with flow rate capacities ranging from 1,000 litres per hour to over 500,000 litres per hour, based on our proprietary knowledge. There’s no need to let the separation of oil and water become an even messier job. Get in touch with the experts in the field – we will always find a solution that suits you. 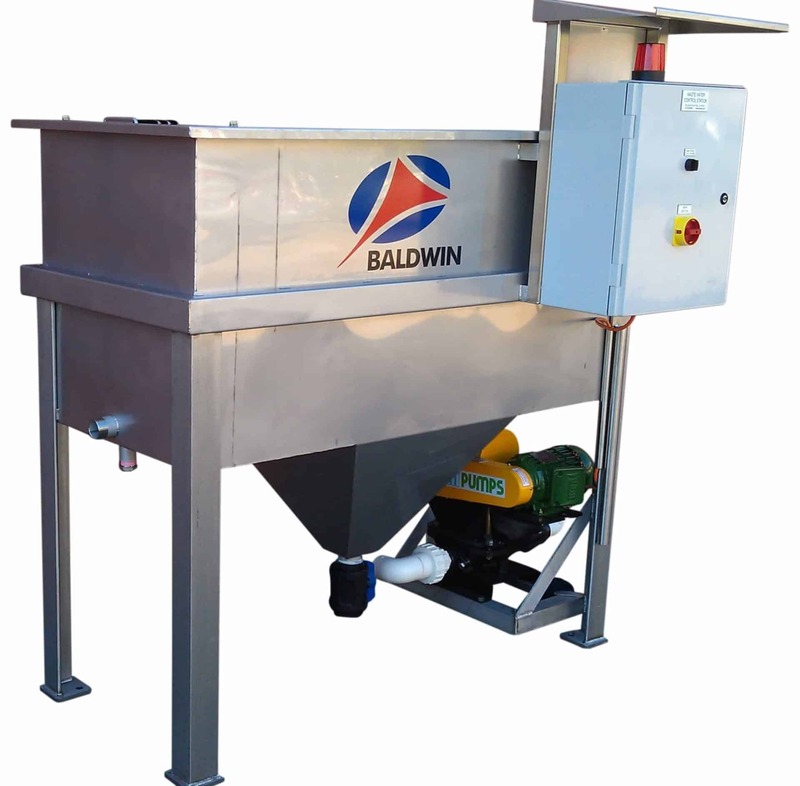 Contact Baldwin Industrial Systems today to find out more about our product range on 02 4954 0440.